With more than 200 million users, LinkedIn is the premier social networking site for both business professionals and owners. Most users know the value, but the problem is they don’t know where to start. Discover practical ways to leverage LinkedIn to increase efficiency, be discovered by influencers and create meaningful business relationships. Join us for a special webinar on getting the results you want on LinkedIn. 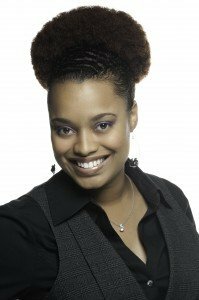 Presenter: Crystal Washington, author of The Social Media Why: A Busy Professional’s Practical Guide to Using Social Media Including LinkedIn, Facebook, Twitter, YouTube, Pinterest, Google+ and Blogs for Business.